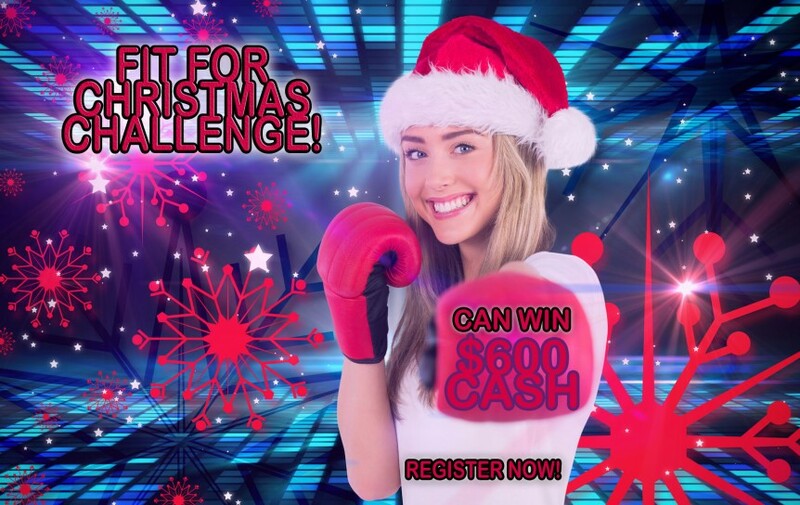 Maspeth Kickboxing - Fit for Christmas Challenge! Maspeth Kickboxing – Fit for Christmas Challenge! Are you tired of trying fitness plans that don’t get you Results? Well, now there is a plan in Maspeth, NY that has been providing members with Amazing Results. But wait, it gets better. Maspeth Kickboxing is now enrolling NEW MEMBERS for our Fit for Christmas Challenge, which can provide the motivation and solutions to your Fitness goals. So, say enough is enough and jump into this challenge. Here are the details. Challenge Registration is Now Open. We are registering New Members from now until Oct. 1st. Members have to get on the scale no later than Oct. 3rd. Members also have to get measured. We will measure your neck, arms, chest, waist, hips, thighs and calves. This will give us your magic number. Don’t worry it will be kept private :+). Pictures have to also be taken for before and after. FOR THE WINNER – Choice between $600 CASH or 3 MONTH MEMBERSHIP AT MASPETH KICKBOXING AND $300 CASH AND A HEALTHIER BODY. First day of contest will be Oct. 1st, with late registration available until Oct. 3rd. Last day of contest will be Dec. 19th., which is when the WINNER will be announced. This contest is limited to the first 20 people to register, no exceptions. Members agree to be allowed to participate in contest by their private doctor. Members agree to get on the scale at least once a week so we can monitor progress. Classes will be held 6 days a week, not including holidays. Class types include but are not limited to; fitness kickboxing, bootcamps, TRX, cardio weights and many more combinations. Fee for this contest: $299 —-> REGISTER RIGHT NOW! Now, there you have it. There is a reason to get healthy. This is what people are saying about classes. Maspeth Kickboxing popular and intense Kickboxing class provides benefits for the body and mind in a variety of ways. Call Us At (718) 255-1993 Or Simply Visit us online at www.maspethmartialarts.com to try our program for as low as $19.99 or register for our FIT FOR CHRISTMAS CHALLENGE —->> REGISTER RIGHT NOW!